Posted by Ali Kane on Wednesday, February 13th, 2019 at 9:30am. The Food Trucks specialize in their own style of cuisine to make the perfect dish to stand out against the others. There will be a variety of food choices from some of the best food trucks in the area, featuring everything from tacos, pizza, burgers, pasteries, candy, cupcakes, ice cream and much more. The lineup of trucks for this week includes: Curbside Gourmet, Four Corners Café, Kiddie Kitchen, Mama’s Taste of the World, The Mexzican, MOD Pizza, Mr. Jerkinz, Super Heroes of South FL, Sweet Cravings NY, The Greek, Tropical Express, and Volcano Ice. 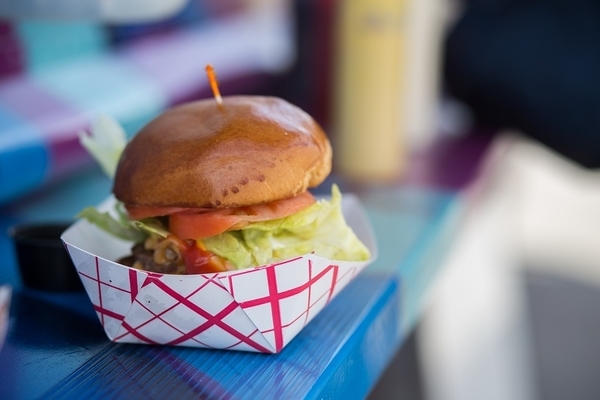 The Food Truck Invasion is hosted by the Hobe Sound Chamber of Commerce. If you can’t make the event this Saturday, the next one will be on Saturday, March 16th.